A home inspection is normally expected when buying or selling a home. What is not expected are the plumbing problems lurking behind the walls. Home inspections help catch the problems not seen to the naked eye, so that you won’t have to be shocked with a major repair right after you purchase a home. A small leak that you can’t see, over time, can destroy drywall, flooring and cause the growth of mold and mildew. Sewer lines tend to give you warning signals when something isn’t right. When a sewer line is clogged you may hear gurgling sounds and have draining issues and backups. The most common cause of sewer line clogs is tree root growth. Sewer line clogs should not be ignored. 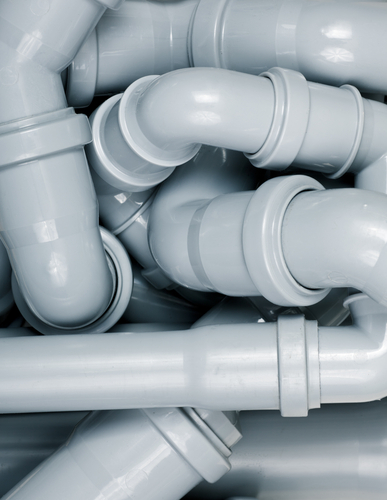 A clog in your main sewer line makes it hard for waste to exit your home and can result in water back up through the piping, resulting in leaks. If a sewer line problem is ignored, it will only get worse over time. Avoid unwanted surprises by keeping this information available for the next time you buy or sell a home. In the meantime, don’t hesitate to reach out to Lindstrom with any plumbing questions.